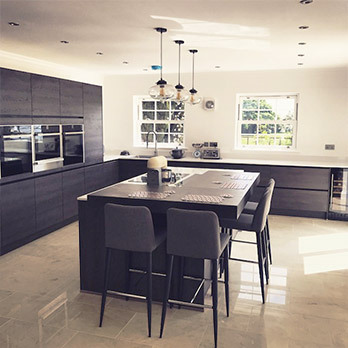 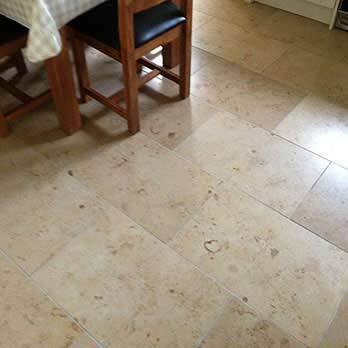 Elegant and classy polished Limestone has a majestic look comprising of a predominately light beige colour which is interspersed by a natural brown pattern. 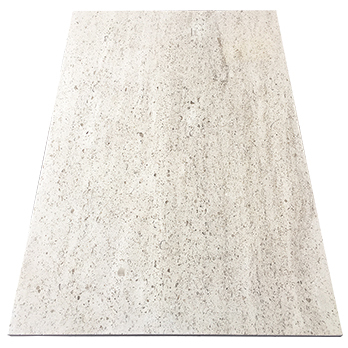 Limestone is a naturally beautiful sedimentary rock and this option provides a perfect insight into its formation with a stunning rustic appearance. 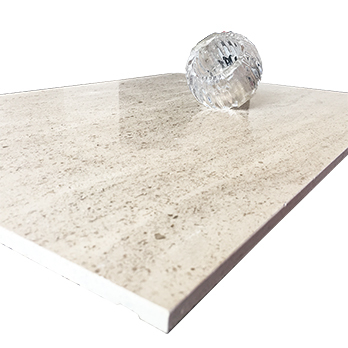 This stylish look is accentuated by a highly polished finish which provides a reflective quality when light shines on to the surface. 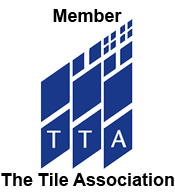 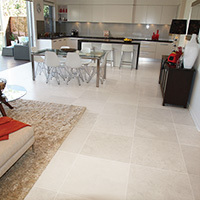 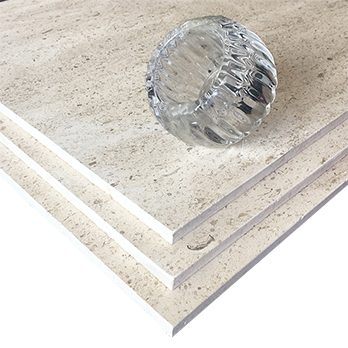 Premium quality limestone is suitable for high traffic areas of flooring in both residential and commercial properties. 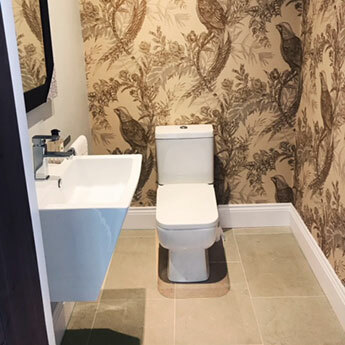 They are a versatile option for home decors as they can be used within both contemporary and traditional designs in bathrooms and kitchens. 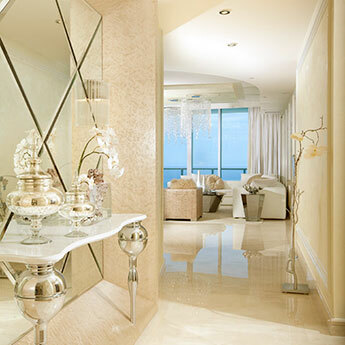 Furthermore, they will provide hotel and restaurant interiors with a salubrious feel. 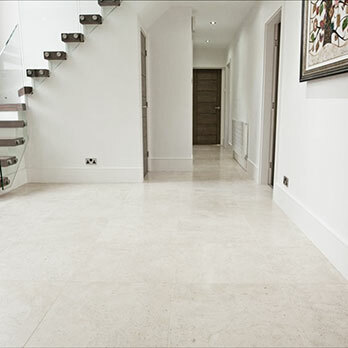 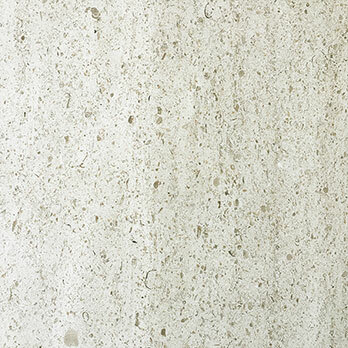 The sleek and smooth surface of this natural limestone variety allows for easy cleaning and maintenance. 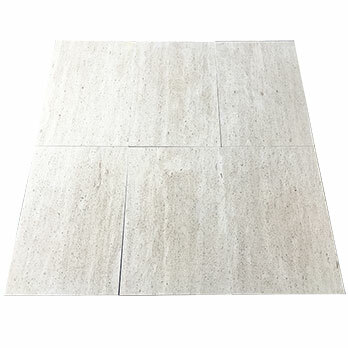 They are also resilient against stains and scratches. 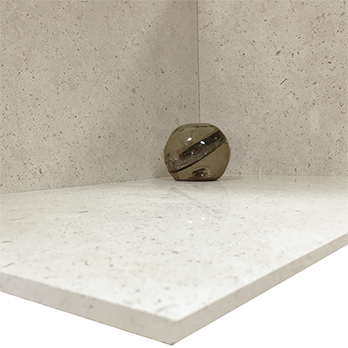 You can order samples today from Tilesporcelain if you would like to take a closer look at this Moleanos Beige Polished Limestone Tile.